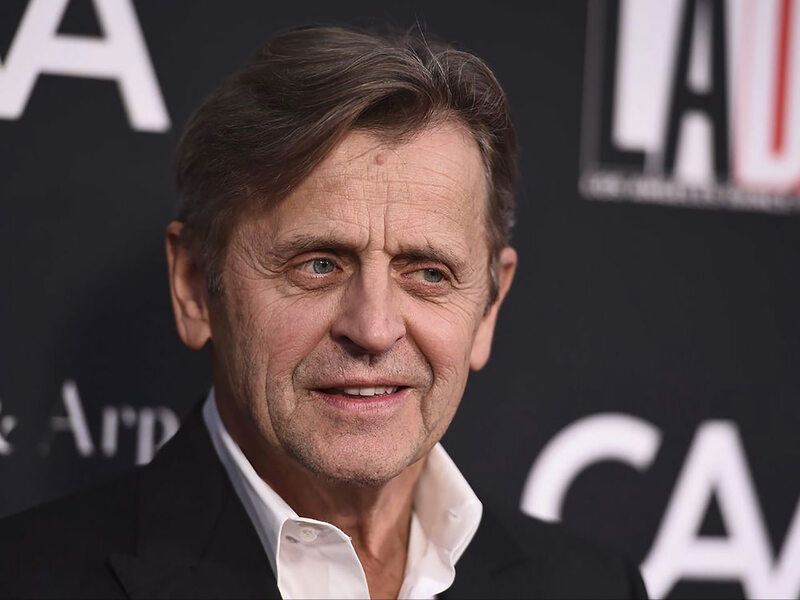 TORONTO — A solo theatrical performance featuring ballet star Mikhail Baryshnikov will make its Canadian premiere in Toronto in January. Producers say “Brodsky/Baryshnikov” will run Jan. 24-27 at the Winter Garden Theatre. The stage show is based on the poems of Nobel laureate Joseph Brodsky, Baryshnikov’s longtime friend. Baryshnikov recites the poems in Russian, Brodsky’s mother tongue. 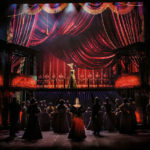 Alvis Hermanis directs the production, which premiered in Riga, Latvia in October 2015.